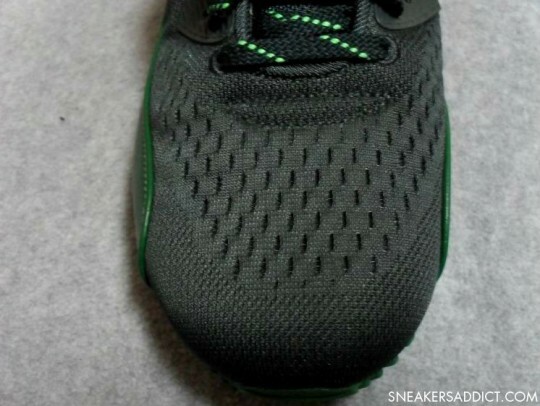 Engineered Mesh will be taking over a few Air Max 90 colorways in 2013, including the classic Infrared and Laser Blue. 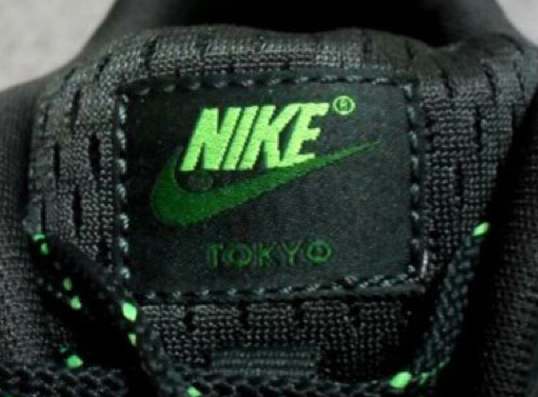 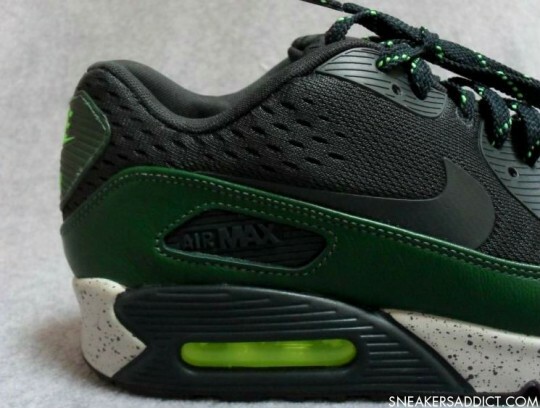 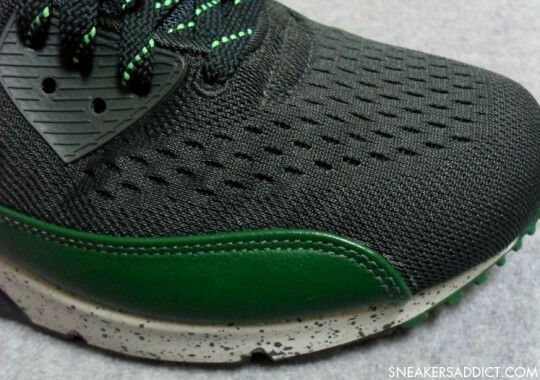 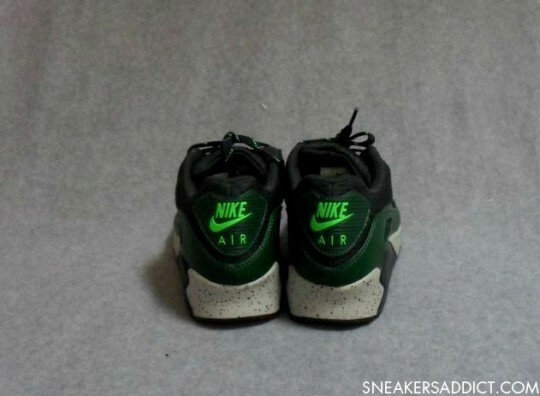 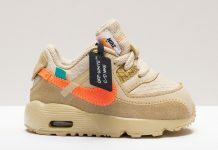 Alongside the OG colorways, is an upcoming Air Max 90 EM dubbed “Tokyo” that sports a Black, Green upper, with neon accents and black speckles on the midsole. 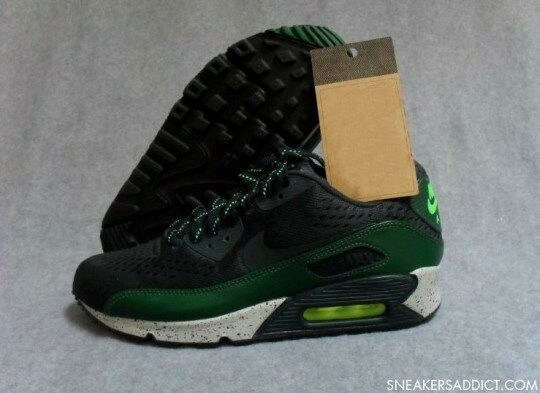 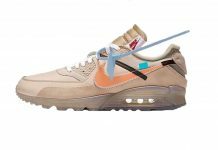 These could very well be part of an upcoming pack so stay tuned with Modern Notoriety for more news behind this 90.